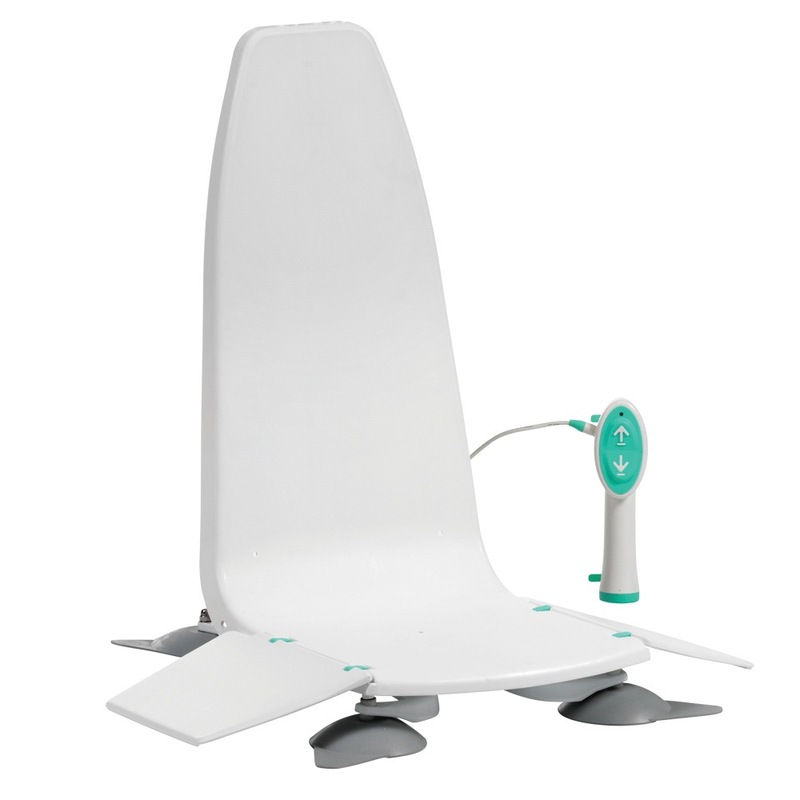 The Neptune Bath Lift has been designed in close consultation with both professional carers and a variety of users, to ensure that it offers an excellent bathing experience. It offers impressive legroom, sits low in the bath and is one of the lightest battery-powered bath lifts available. Its unique design also allows it to fit in almost any style of bath, making it a highly versatile and great all-round bath lift.